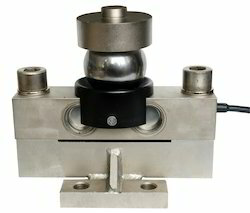 We are offering Load Cell. 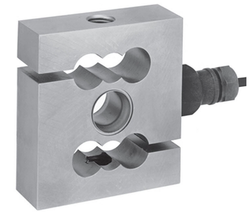 This is single column Rocker Pin Type Compression Load Cell Bellow.This is constructed from high grade tool steel with electroless Nickel plating for resistance to shock loads and corrosion. 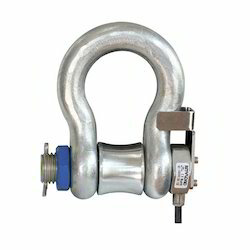 We are offering Shackle Load Cell. 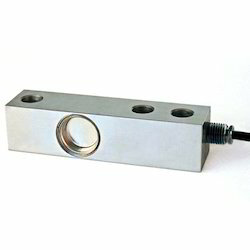 For meeting the diverse requirements of our clients, we are engaged in offering Beam Load Cell. 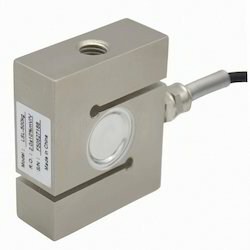 We are an accredited organization engaged in supplying and distributing superior quality S Crane Load Cell. 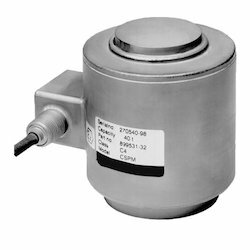 In an order to cater to the varied requirements of patrons, we provide the offered load cells as per their given specifications. 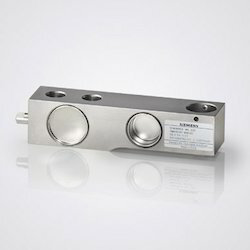 We source these load cells from the most prestigious vendors of the industry. 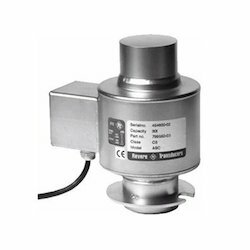 These vendors have sound manufacturing where by making use of modern machinery they manufacture the offered load cells as per the prevailing trends of the industry. 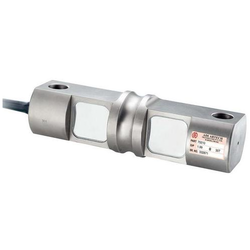 S Beam Load Cell S Shaped Bending Beam strain gage based Load Cell which is temperature compensated over 0 - 60 deg.C.It is constructed from electroless nickel plated high alloy tool steel for harsh industrial shock loads and corrosion. 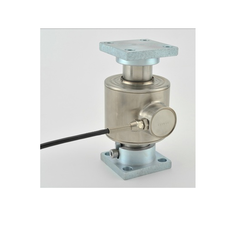 It is universal type load cell for tension and compression load/force/tension measurement. 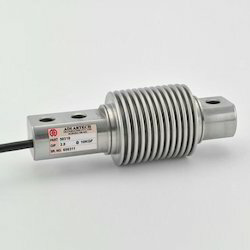 We are suppliers of Multi Column Compression Load Cell Linearised .It is hermetically sealed to provide better environmental protection. 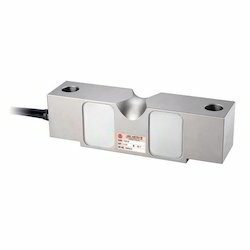 With most advanced infrastructure, we are offering the finest quality assortment of Weigh Bridge Load Cell. 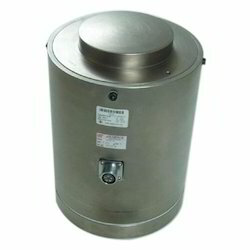 Tank, Hopper & Bag Weighing. 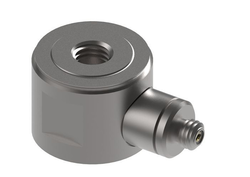 30310-SS Stainless Stell version is suitable for hygienic applications like food, dairy, pharma industries & for corrosive applications like chemical industries. 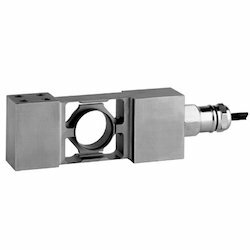 We are suppliers of Double Ended Shear Beam Load Cell is made from high-quality alloy tool steel/SS to provide maximum resistance to shock and overload. 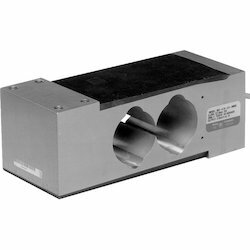 Gives accurate results. 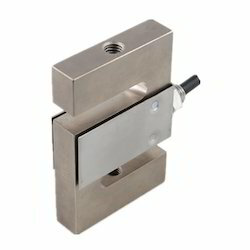 IP 68 rated load cells having protection against rain water, lightening and dust. 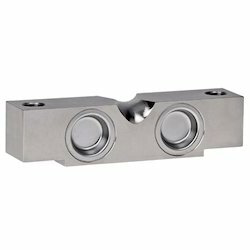 The offered weighing scale is manufactured by our technical experts using supreme grade components with the help of latest techniques as per global industry standards. 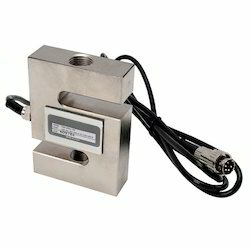 S Type Load Cells for Weighbridge Conversion is Versatile, compact and Rugged. 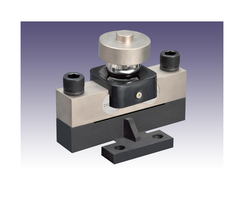 It is used for tension measurement, tensile, weighing, industrial automation and research application. 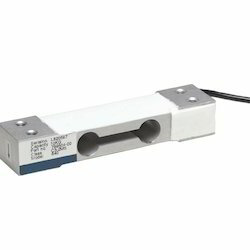 Digital Load Cell is a latest-model electric weighing technology combined with modern microelectronics, based on the strain gauge load cells. 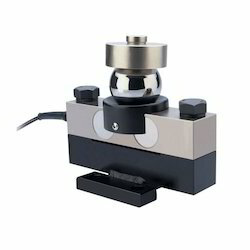 Bench, Counting & Postal Scales. 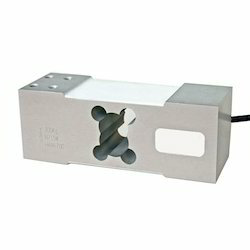 S Type Load Cell. 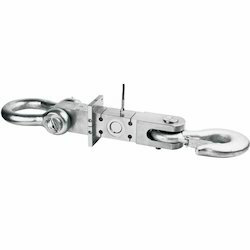 The offered load cells are manufactured under the watch of professionals using supreme quality raw material at our vendors' end. 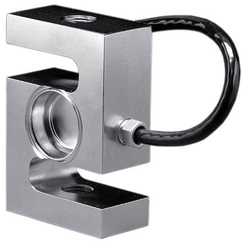 Looking for Load Cell ?